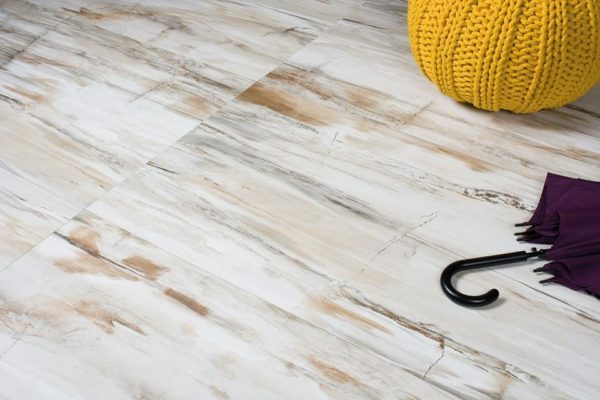 Primitiva means “early” and the essence of the warm, beautiful, bright colors of an early morning were captured in Primitiva collection. 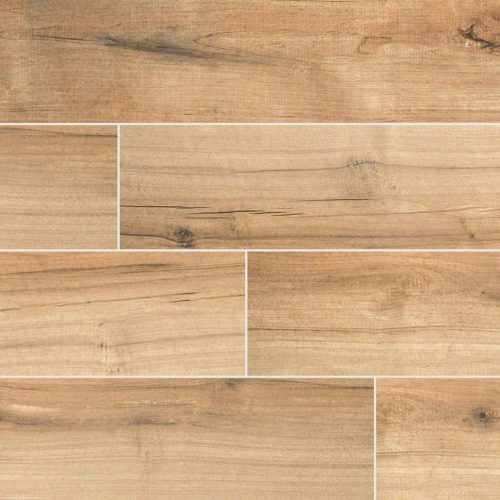 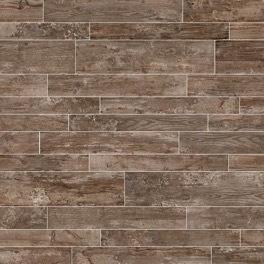 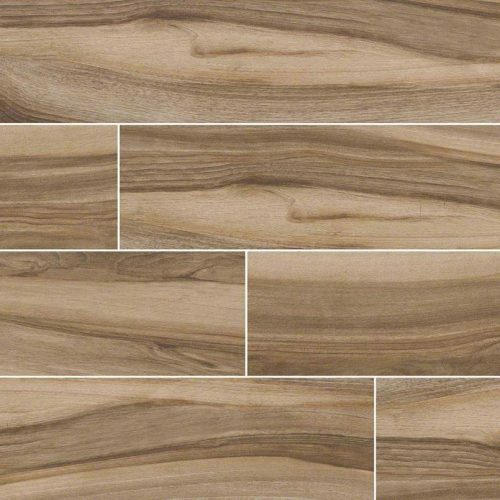 The idea of fossilized wood was used for this material and has been transformed into a porcelain material to make it more durable and to inspire new development in the tile world. 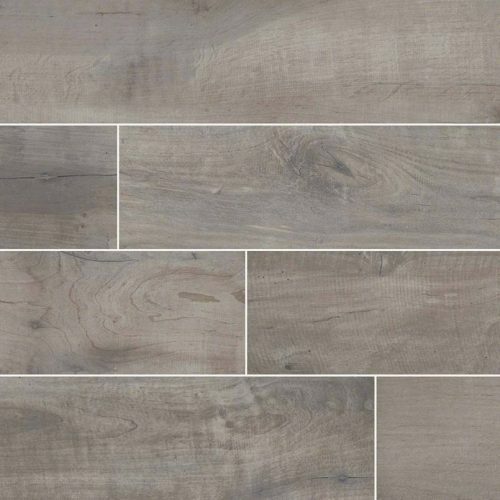 The durable material blended with wood creates unique nuances and designs as time goes on can be only viewed in this porcelain tile.